A lottery is defined as a form of gambling legalized by the government in which prizes are won through the drawing of numbers. Hitting the Mega Millions jackpot or grand prize which is one of the highest prizes in any lottery in the world is an experience which can change a person’s life in an instant. Usually, the jackpot is won by matching all the balls drawn by the lottery committee during a draw. An example of a lottery which can change your life as it has the lives of others is the Mega Millions lottery. This lottery began in the year 1996 and was first known as “The Big Game”. Its first draw was carried out on the 6th of September 1996. 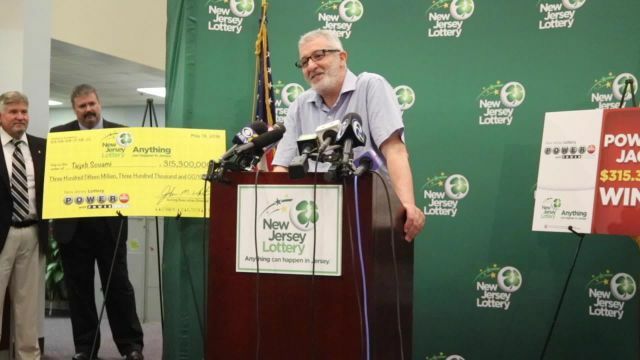 After that, in May 1999, New Jersey was added as a member state due to the thrilling nature of the lottery. It was then renamed six years after in May 2002 as “The Big Game Mega Millions” lottery with the addition of the states of Ohio and New York as member states. The prize amount and matrix of the game was also altered in order to make it more exciting. Washington DC became a member state in September 2002 and soon after, Texas followed by joining in December of 2003. Eventually, there was an increase in the memberships with 23 states joining the lottery on the 31st of January 2010 as the historic cross-selling accord between Powerball and Mega Millions became very effective that year. 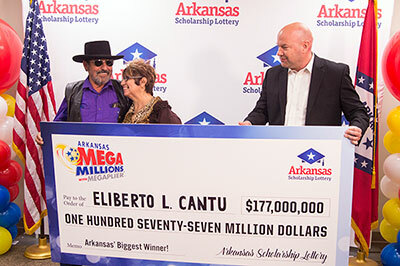 The states in which the Mega Million Lottery is not carried out include Mississippi, Alabama, Utah, Nevada, and Wyoming. Today, the Mega Millions lottery is multi-state lottery game which is carried out in forty-four jurisdictions in America including the U.S. Virgin Lands and the District of Columbia. The first draw for the Mega Millions lottery was carried out in 2002. The advertised jackpot for this lottery is a sum of $50 million which can either be paid in annual 29 graduated annual installments with an increment of 5% each year to account for inflation as opposed to the cash option which is taxable. Should no player win the jackpot, the amount for the next draw increases by the amount of the previous draw. The current format for this lottery started in October of 2013 with its first draw was carried out on the 22nd. The Mega Millions lottery changed its matrix on the 19th of October 2013 in an effort to create larger jackpots, including the Megaplier option as well as the introduction of second-tier prizes which summed up to approximately $5 million. Each Mega Millions game cost $1 which could increase depending on the options chosen by the player. In all 46 jurisdictions where the Mega Million Lottery is carried out with the exception of California, there exist an option known as the “Megaplier”. Initially made available to residents of Texas and then to other jurisdictions in January 2011, the Megaplier option is a $1 option that gives players a chance to increase all other prizes except the jackpot by multiplying it 2 to 5 times. The Megaplier is usually drawn before any other non-jackpots prizes are won. Each of the non-jackpot prizes are then multiplied by the Megaplier. The draws of the Mega Millions lottery is carried out at 11 P.M. (Eastern Time) on Tuesday and Friday even during holiday periods. 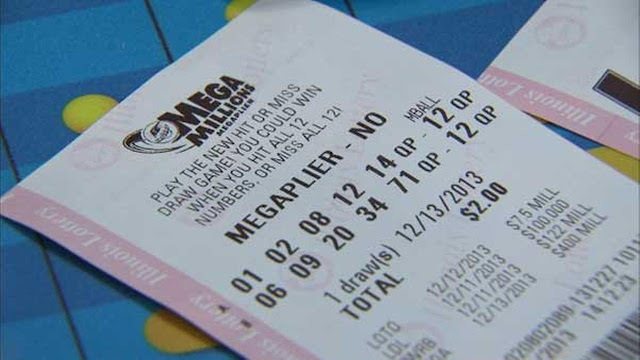 The Megaplier option must be chosen when the players buy their Mega Millions Tickets. In order to play this lottery, each player is expected to select five numbers from one drum and 1 number from the other. The first drum from which five balls are picked ranges from 1 to 70 while the second range from 1 to 25. The jackpot is won when the five balls picked by a player from the first drum and the one ball from the second drum match the six balls drawn by the lottery. Tickets can be bought fifteen minutes before the draw takes place. The numbers drawn are broadcasted on TV, in stores where tickets are bought and in the newspapers. Alternatively, players can view the winning numbers by simply visiting the Powerball website or any authorized and trusted online lottery website. The checking of results of the draws is done at your convenience. Some lottery websites also have RSS feeds or smartphone apps which keep you up to date with the winning numbers. What if you hit the Jackpot? As has been said above, the jackpot is won when a player’s balls match the winning number selected during the draws. The second price is won when a player matches all five main balls correctly but fails to match the Powerball. The third price is won when a player matches 4 of the 5 main balls plus the Powerball while the fourth price is won if a player can match 4 of the 5 main balls. Once the jackpot is won, the player chooses between two payment options – the annuitized payment option and the cash lump sum option. The criteria for the claiming of prizes vary from state to state. • The Annuity Option: Here, there are 29 graduated payments annually. Each of the payments has a 5% increase which has been instituted to account for inflation and increased cost of living as previous winners complained about the increase in their cost of living while there was no increase in payments. The increase was instituted in order protect both the purchasing power and lifestyle of the jackpot winners. For a jackpot sum of $50 million, there will be an initial payment of $750, 000 and above and the payment made in the future amounts to a sum of almost $3.1 million. 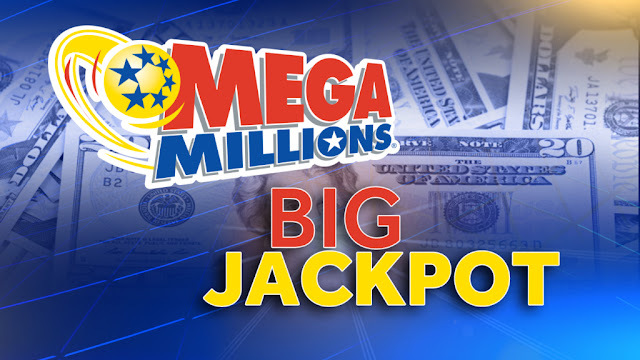 There are also other prizes which range from $1 to $1,000,000 in addition to the jackpot for the Mega Millions Lottery. The largest jackpot in the history of this lottery is a $656 million annuitized value (The cash option was $474 million) which was won with three jackpot-winning tickets in Kansas, Maryland, and Illinois respectively. And there are many other jackpot winners who won very huge amounts by playing this lottery. With the ease of playing this lottery, there is no reason why you shouldn’t try your luck. Just find a Powerball lottery trusted online website, purchase your ticket and select your numbers and stand a chance to become a millionaire.